Dubbed 'The Best Sports Film Since Jerry Maguire!' 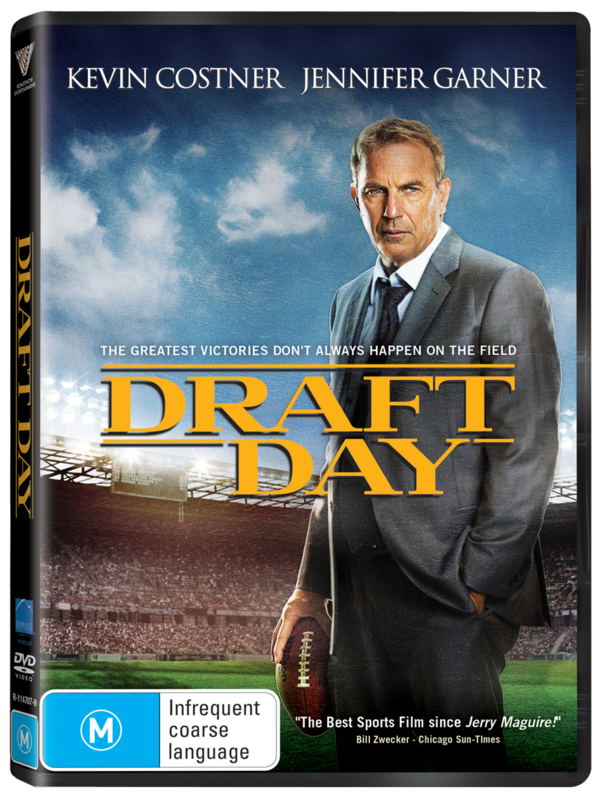 (by Bill Zwecker, Chicago Sun-Times), 'Draft Day' has just hit DVD, and Josie's Juice has copies up for grabs for you! Scroll down to see what you need to do to go in the running to win a copy (on DVD and Blu-Ray).